On July 7, 2016, SECOSUD II project started the digital archiving of the biological collections of the Natural History Museum of Mozambique (MHN), in collaboration with MHN staff. Such collections include mammals, fish, insects, birds and invertebrates. The computerization of the biological collections of MHN is based on the use of the Specify as database program, which is installed on a network server and in principle runs on three computers. Specify is a database platform dedicated to cataloging and managing zoological and botanical collections. 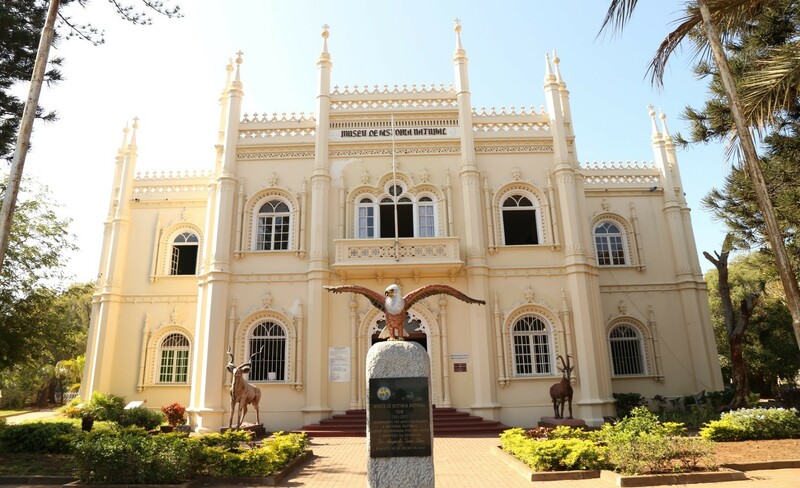 Front view of the museum – Photo Museum of Natural History of Mozambique. With the computerisation of the MHN’s acquis and its online availability through the portal BioNoMo (Biodiversity Network of Mozambique), it’s intended to optimise the use of the material of the collection locally and, of an experimental nature, for biological research related to taxonomy and systematic, as well as studies concerning conservation of species for policy definition. 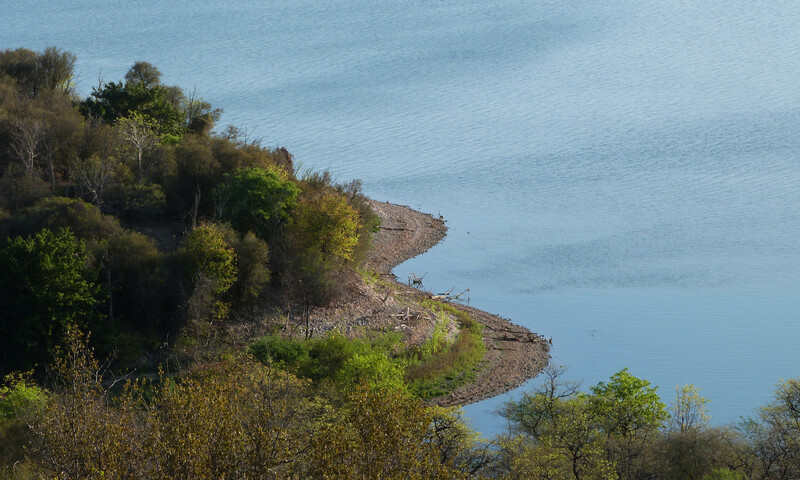 This action is included among the component of SECOSUD II project aimed at extending Biodiversity Network of Mozambique (BioNoMo) to new partners, promoting the country’s scientific and technological research, in harmony with the best international standards. The SECOSUD II project intends to continually enlarge and strengthen the portal BioNoMo, cooperating with new entities that have the duty to host biological information, documents and collections, highly relevant to the conservation and use of biodiversity, and generally open to public consultation. I am photographer and lived for five years in Mozambique, and of course made a lot of pictures from this nice country. I met a nice friend, Carlos Bento, and I would like to send him an e-mail. I hope you have met him also so we are able to get in touch again.